Dan Padavona! CV Hunt! Andy Parsons! Dave Thomas! Matt Hayward & Pat Lacey! 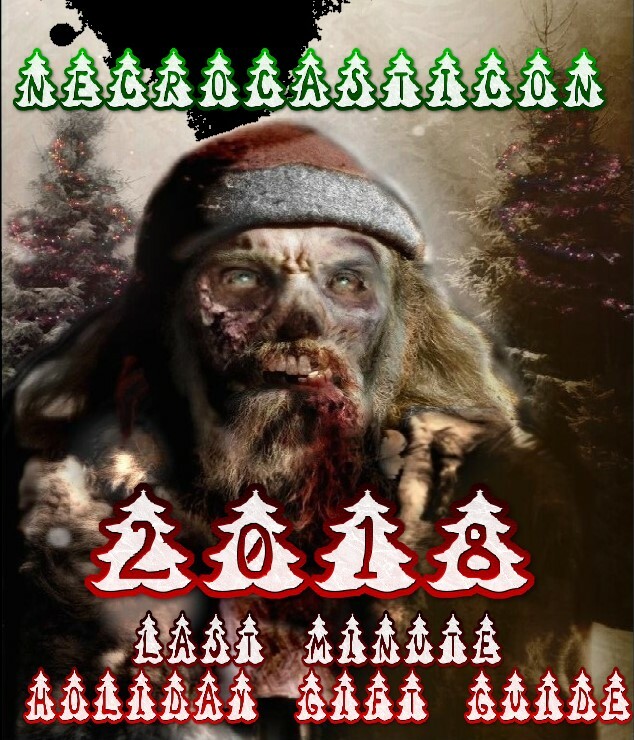 Merry Christmas & happy holidays from the Necrocasticon staff! Christmas Eve used to be a night of ghost stories, so keeping with this tradition, as a special gift to you, for this holiday season we offer you the complete Authorcon Author reading panel. 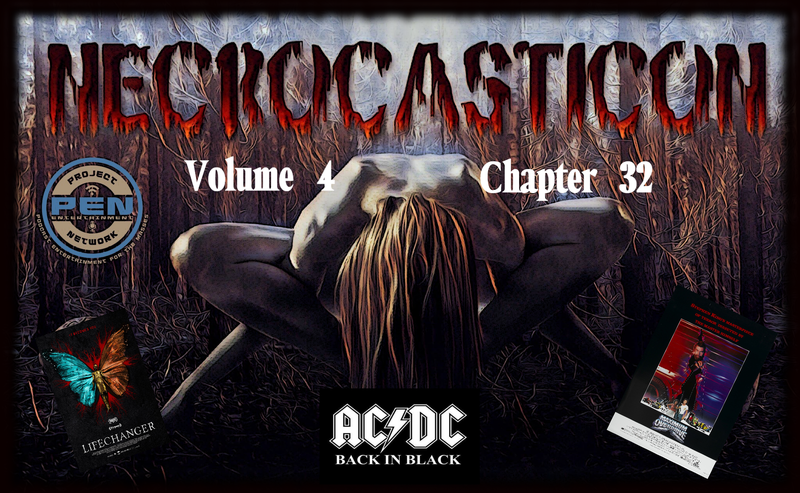 Volume 4 Chapter 32 of The Necrocasticon is pretty busy for Scott, Walt and company! First, we find the common connection between AC/DC's Back In Black and Stephen King's Maximum Overdrive. Then Wrestler vs. a B-Movie returns as Dan reviews Uncorked Entertainment's Lifechanger. We're all over the map this week as volume 4 chapter 31 of the Necrocasticon returns to ScareACon 2018 with the Horror Podcasting panel. Tom, Walt and their friend Rich Coryell from Horror Zone 607 talk about what it takes to have a horror themed podcast. It's time for our fourth annual "Last Minute Holiday Gift Buying Guide" at The Necrocasticon! Tom, Scott, Walt & Dan give their picks for the best of 2018 in movies, TV, music and books in the horror and metal genres.